Today it’s Jay who is sharing a post he wrote back in October last year! 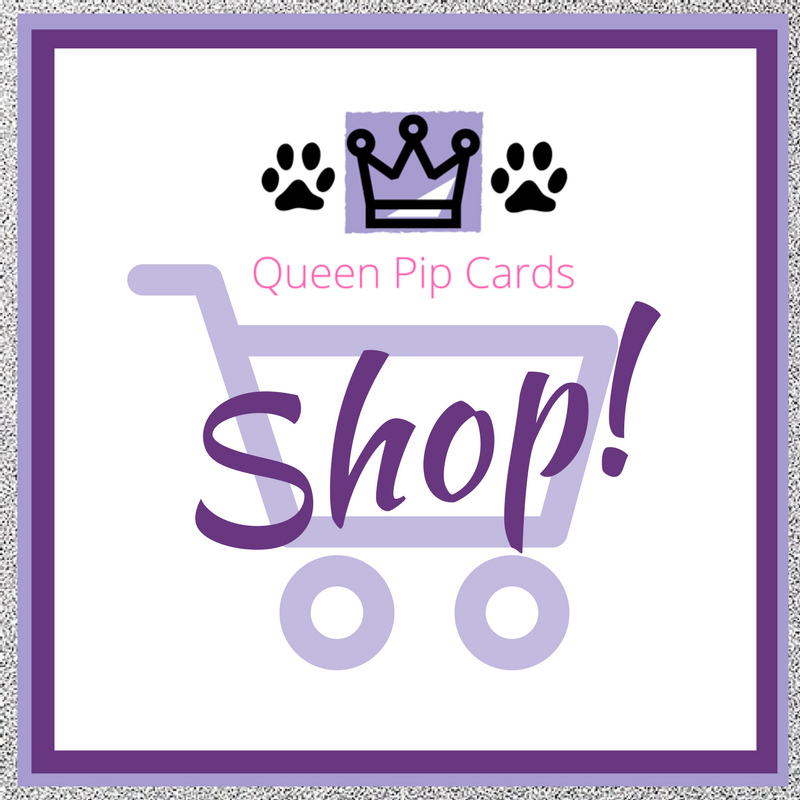 Hi it’s Jay here with my Design Team card project using the Photo Inspiration Challenge from Paper Craft Crew. 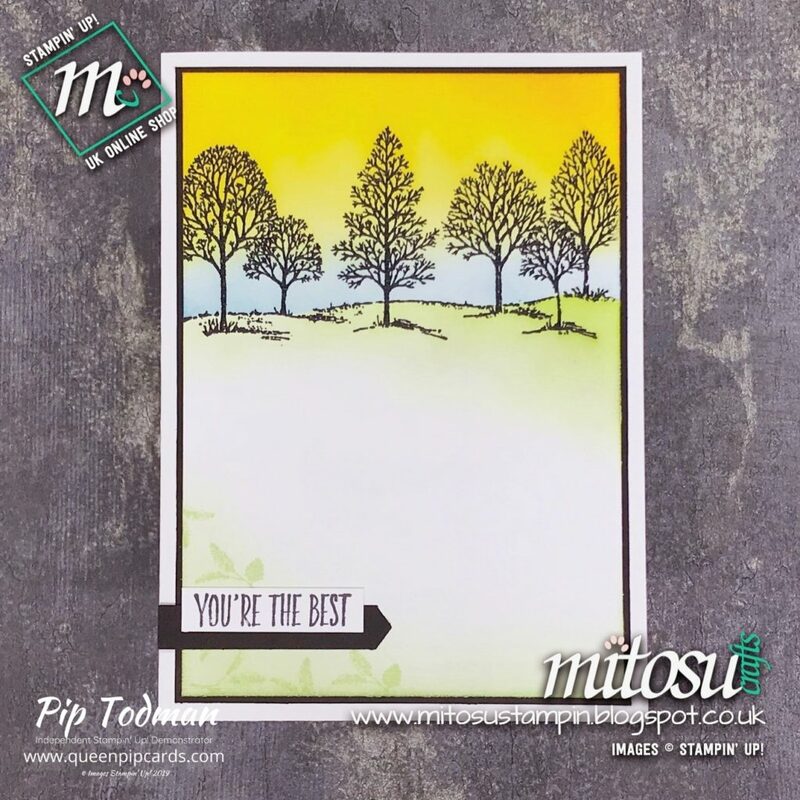 I created this simple looking card with the Lovely As A Tree stamp set and a bit of sponging. I also used the Stamparatus to ensure the CLEAR mount stamp is straight for the horizon then stamped with Versamark to heat emboss the tree outlines in Black. On the bottom left of the card, I sponged Soft Sea Foam lightly then stamped another stamp from the same set in the same colour. 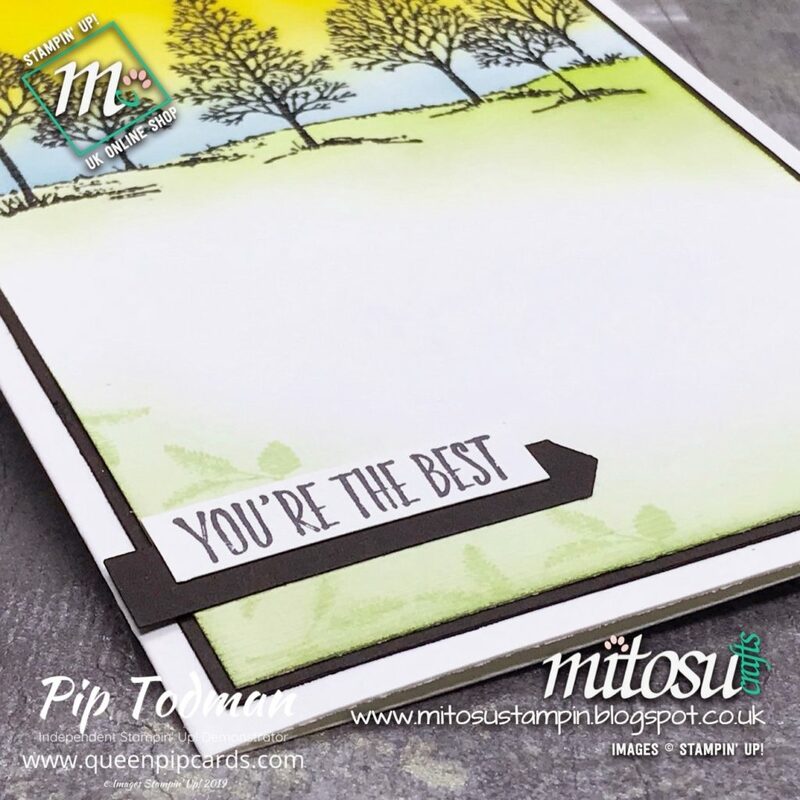 Once I was happy with the overall look, I embossed the card front with the Subtle Dynamic Textured Impressions Embossing Folder through the Big Shot to add texture to the card. I was shocked when my sister told me that she preferred the cold weather many years ago. She continued on and said that it’s easier to get warmer than to get cooler! It does make sense and Barry says the same thing also. Which season do you prefer? 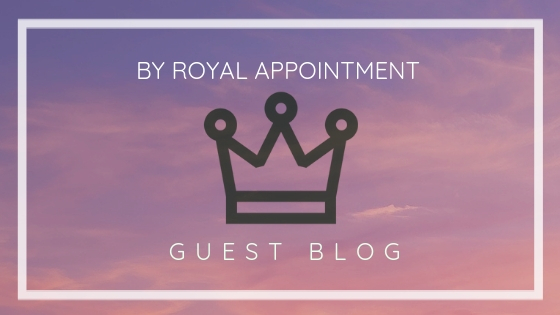 Thank you for reading our “By Royal Appointment Guest Blog” & we both hope you enjoyed our creation. I love the tip about embossing your card after you’ve stamped it! I would never have thought of doing that. These guest designer blogs are all about getting you some more wonderful ideas to try out! I hope you’ve enjoyed the amazing creativity from Jay and if you have any questions, please get in touch! COMMENT HERE. Bought lovely as a tree recently ( finally too!!!!) Love the sponge daubing… any tips for seamless blending? Mine tends to look patchy.